Clint Adams just narrowly escapes an ambush that leaves his Darley Arabian, Eclipse, with a bullet wound. Coming after the Gunsmith is one thing, but messing with his horse makes things a bit more personal. 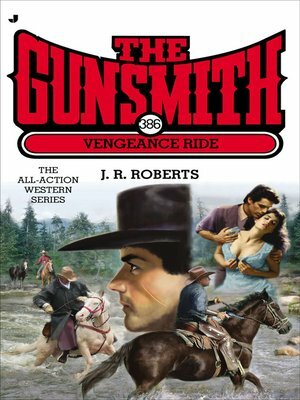 While Eclipse recuperates, the Gunsmith sets out to find the bushwackers responsible and teach them a lesson.